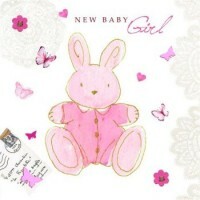 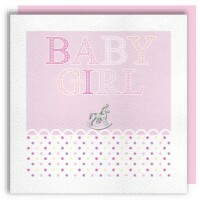 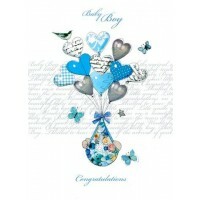 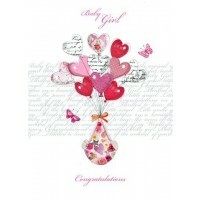 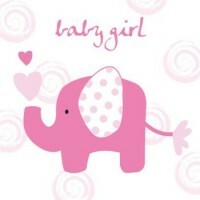 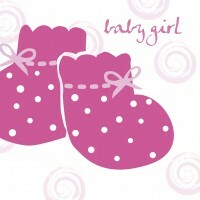 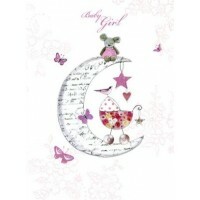 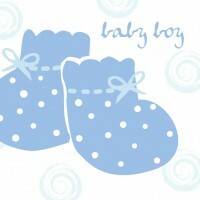 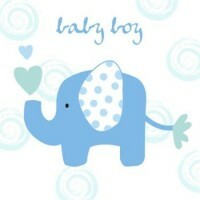 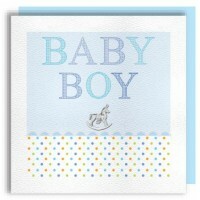 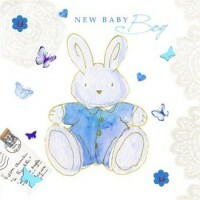 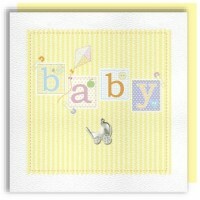 Beautiful hand finished cards, signing books, baby record books and keepsake boxes. 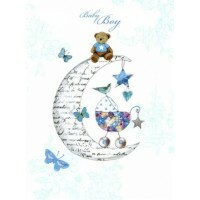 These are all lovely gifts for Christmas for Babys First Christmas or a new mum and dad! 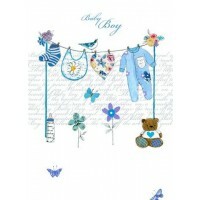 Give them one of these exclusive gifts for them to keep forever as lovely memories.